In a press conference Wednesday morning the Alabama Jobs Foundation announced the release of key findings from a recently conducted poll that supports efforts by Sen. Del Marsh, Senate President Pro Tempore. 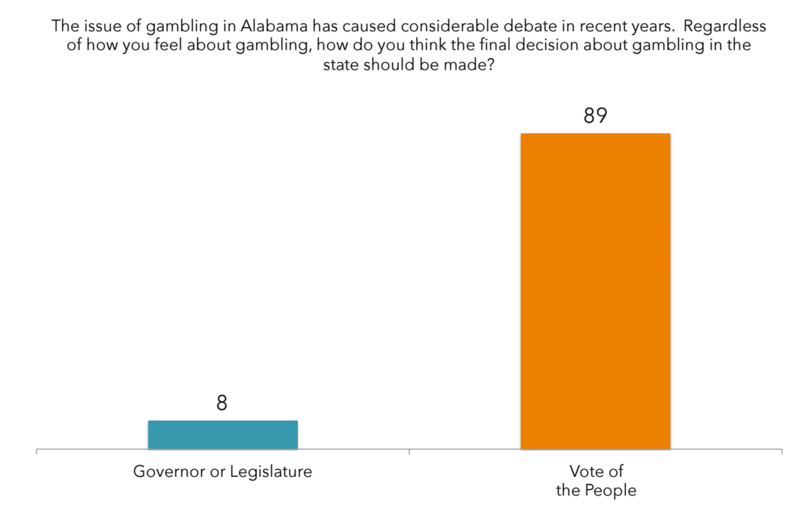 89 percent of Alabamians demand the right to vote on gaming. 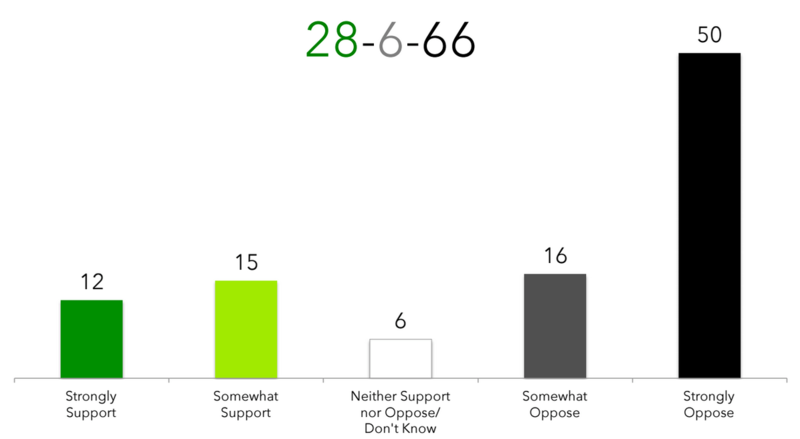 Among the most interesting findings are the opposition to the tax increases that Gov. Robert Bentley and Speaker Mike Hubbard are proposing is above 60 percent across party lines. The proposal to give the Poarch Creek Band a monopoly on gaming is also at more than 60 percent opposition between Republican and independent voters, with Democrats supporting it 53 to 45 percent. 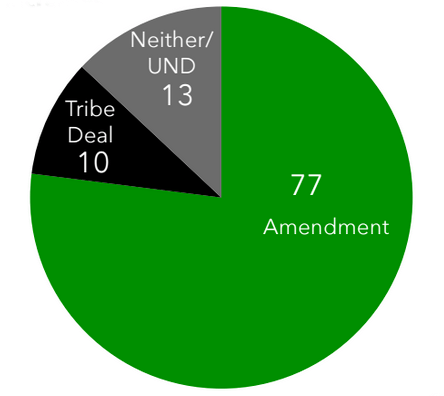 When given the choice of the two plans, an overwhelming majority support the Marsh plan with 70 percent of Republicans, 78 percent Independents and a whopping 87 percent of Democrats. 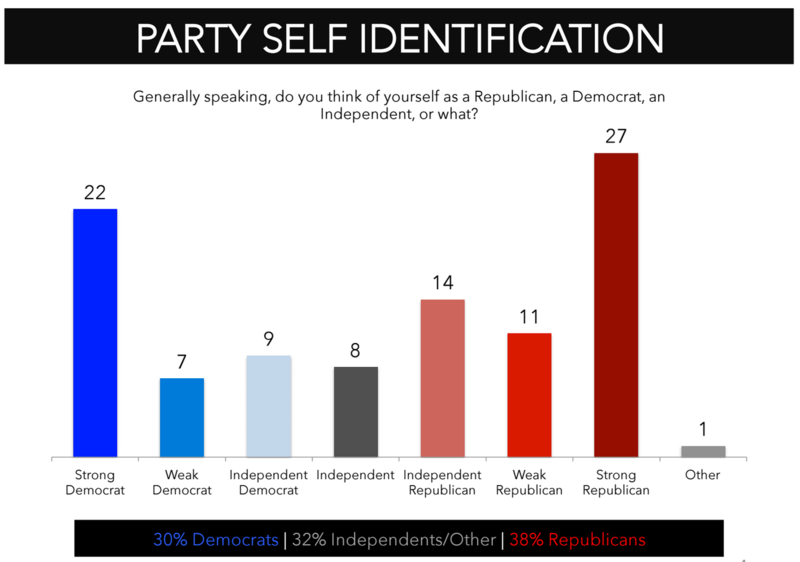 TargetPoint Consulting in Alexandria, Va., conducted the survey of 8,009 registered voters on July 21-23. Detailed results can be found at Alabama Jobs Foundation poll overview. Check back with Alabama Today for more information and reactions to the poll.